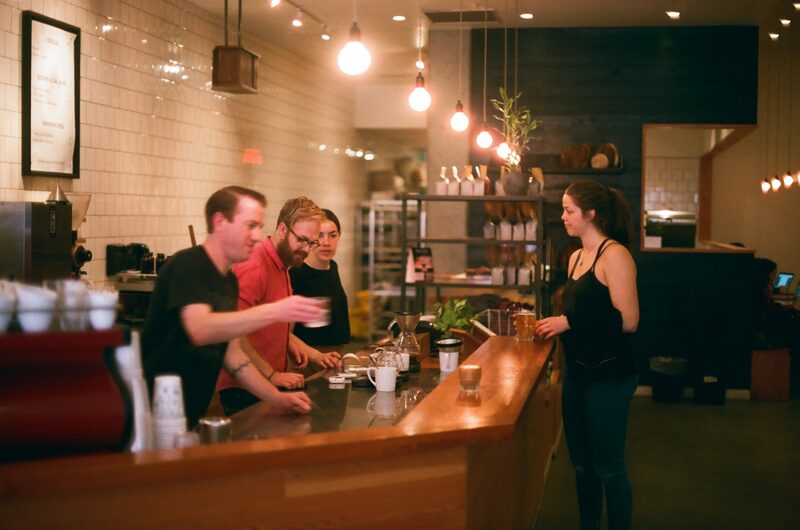 Does your coffee shop have a great team of baristas? Sometimes you hire skilled and enthusiastic employees only to then see their performance slip. It can also be a struggle to keep good employees long-term. 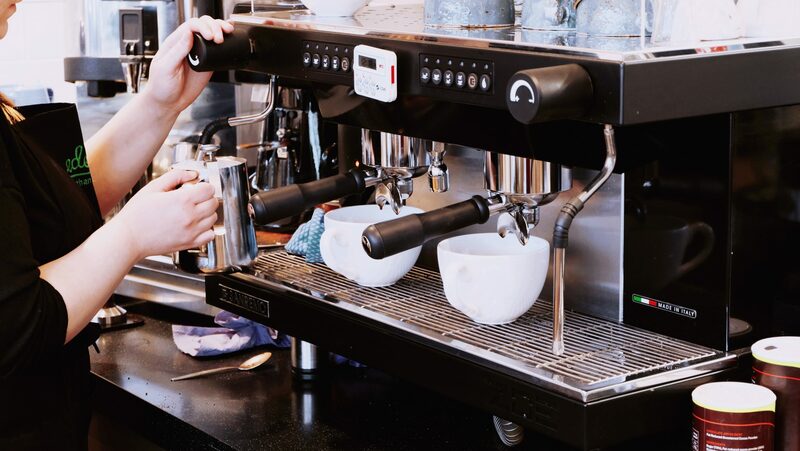 Motivated employees are happier, provide better customer service, and contribute to the overall success of your café. 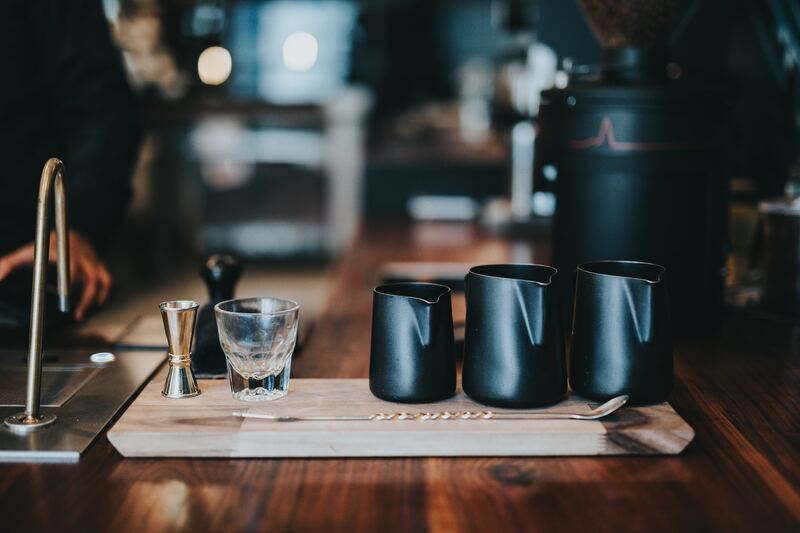 So, let’s take a look at what you can do to motivate your baristas and keep them engaged. Maybe it seems obvious, but people are driven by different things. Don’t assume that what works for you or one team member will motivate all of your employees. Instead, make sure you have regular meetings with team members, both one-on-one and as a group, and listen. Some employees may be more introverted than others and it might not be obvious what motivates them. But over time, even quieter staff members will let you know what is important to them, through their attitude to tasks, reaction to change, and informal conversations. So, keep your eyes and ears open and let everyone know you’re available to talk. Extrinsic rewards such as performance bonuses or raises are motivating to some people. But others are intrinsically motivated. This means they are driven by their values and beliefs. It may seem trickier to know how to motivate someone intrinsically, but it can be as simple as explaining why you’re asking them to do a task or its impact on the greater community. Perhaps the most obvious way to motivate your staff members is to provide financial motivation. But don’t just think of this as giving an annual bonus to your best barista. There are more creative and meaningful ways to offer financial motivation and some tie in with intrinsic motivation too. Consider offering bonuses tied to daily or weekly income in your café. For example, if you take 10% more money than the same period last week or year, each staff member working that day would receive a bonus of a certain amount extra per hour worked. This is an extrinsic motivator, but it encourages people who are intrinsically motivated to work harder for the benefit of the whole team. 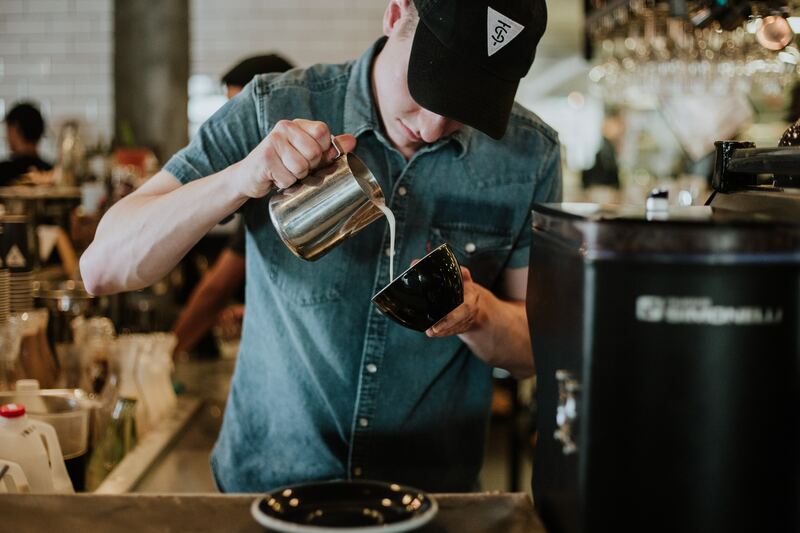 Baristas are notoriously low-paid and particularly in expensive major cities, you shouldn’t underestimate the difference a small raise can make to an employee’s daily life. But financial motivation becomes less valuable after a certain point. If your staff members are earning enough money to be comfortable and are otherwise unhappy in their job, the promise of a little extra cash each month isn’t enough to re-engage them. So, listen to what complaints or suggestions they bring to you and be cautious of thinking a pay raise will fix issues of enthusiasm or dedication. A respectful manager and likeminded colleagues are motivating for all staff members. Take a look at your own management technique and consider whether you’re building genuine relationships or simply ordering people around. If your staff members respect you and feel they can approach you, they’re more likely to be open about any concerns with the job and their long-term plans. This can help you improve your business and better plan your staffing requirements. One practical method to build relationships is recognizing good work. This means openly praising staff members for a job well done and acknowledging any small extra efforts they make. Does one person always show up 15 minutes early to prepare for a shift? Perhaps someone else takes responsibility for cleaning without having to be asked. Thank them for doing these things and they will feel recognized and respected. Encourage team members to also do this among each other to further build respect. Modeling respectful behavior is also important for team dynamics. If your employees have tension with their coworkers, they won’t stick around long. So encourage a positive work environment by setting an example, taking the lead in preventing cliques, and encouraging communication among the whole team. Do some baristas only see each other as they’re swapping shifts? They may only know a person as the guy who doesn’t fill up the fridge or the woman who never cleans her station. Avoid these kind of dynamics by organizing team drinks or a company sports team. If team members see each other as rounded people, they’re likely to be more empathetic and flexible with one another. Likewise, when you’re setting shifts consider personality types and pair the right people together. Not everyone needs to be best friends, but you don’t want anyone to dread coming to work because they clash with their coworker. Remember that your baristas have their own personal projects and commitments too. Can you allow one staff member to always have a certain day off to allow their band to rehearse? Is it practical to have one person always work the early shift so they can pick their kid up from school? 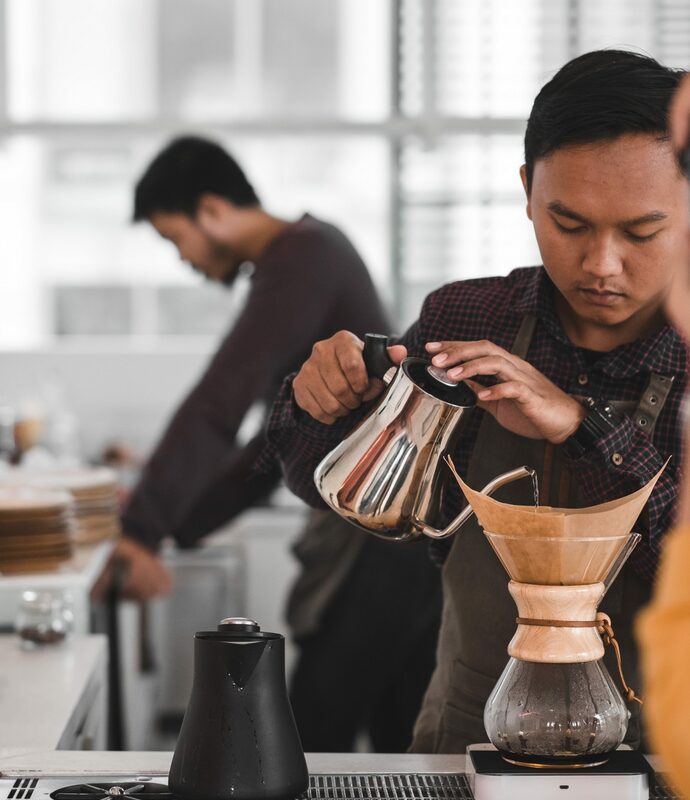 By being flexible and trying to accommodate work-life balance, you’re giving your baristas more reason to be loyal to your company. They may be more flexible in return. For example, that person who works the early shift might be open to taking on key-holder responsibilities or agree to handle receiving shipments because they’re always around in the mornings. This frees you up to focus on other tasks. Baristas and other team members are likely to want some stability and recognition of their long-term career goals. Does your café have a reputation for firing people after a short period? Or do you provide career progression? 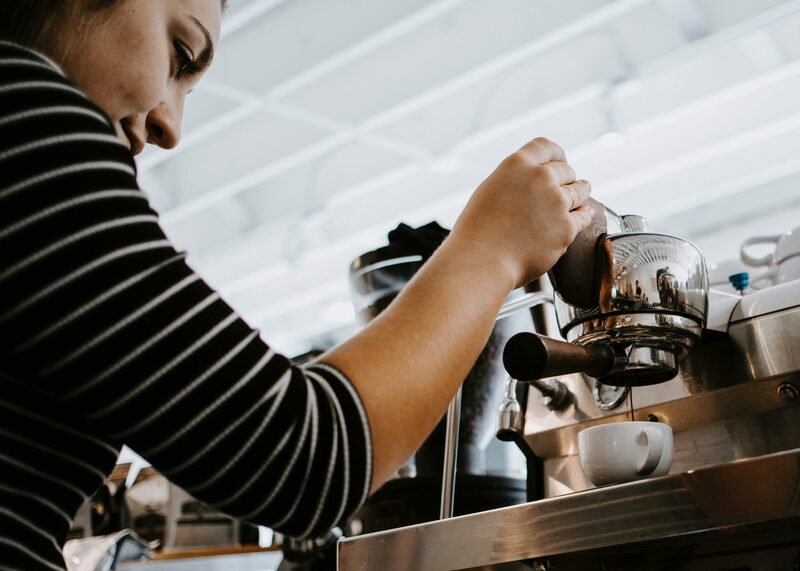 Are baristas who have been around a while offered a route to management or specific training in their area of interest? Unfortunately, lack of career progression is a commonly cited reason for leaving the coffee industry. Often baristas don’t see how they can climb the ranks or take on more responsibility in their role. So recognize which team members are enthusiastic to grow with your organization and encourage them. An employee who can see a long-term future with a company is likely to be more motivated and enthusiastic. Discuss goals in your regular meetings. Provide constructive feedback and work together to identify a related goal. For example, a barista may not be the best at latte art but is keen to improve their core skills. So set the goal of them improving their pour by next month’s meeting and then provide time and space for them to practise without pressure. Make sure to provide good demonstrations and positive feedback. On a bigger scale, perhaps you can offer formal management training for employees who have been with the company for a while and who are interested in progression. This is in your benefit too. Informed managers can improve your business processes and the staff member is likely to be loyal to your company if you have invested in their development. Sometimes there is nothing you can do to motivate a staff member. Perhaps you’ve provided opportunities for discussion and tried to engage them in various ways, but the employee is still not enthusiastic about their job. Speak to them directly and in a non-confrontational way about why. It may be that they have external factors that you can’t work with. Or it may simply be that they don’t want to be a barista at all. In this case, it’s important to recognize when to say goodbye. An unmotivated team member can have a negative impact on the rest of your team and may provide subpar customer service. If you’re unable to fix the problem, create a fair severance strategy and provide feedback in an exit interview. Baristas are the heart of a coffee shop. 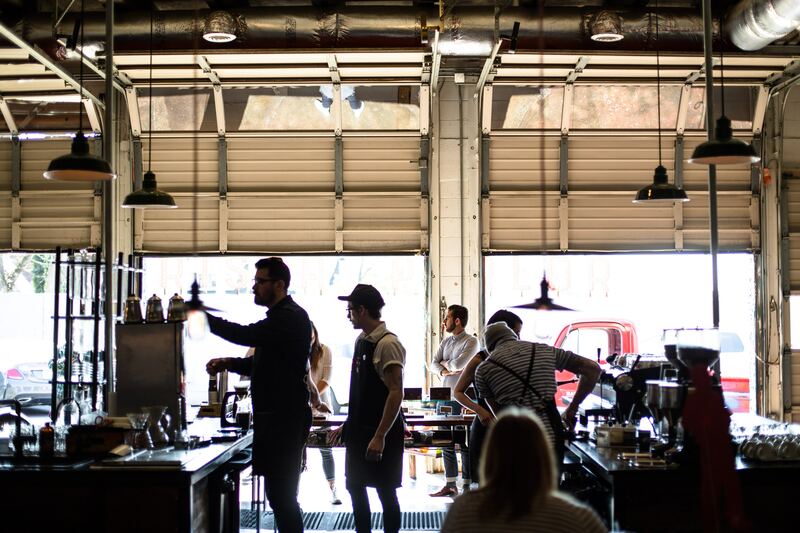 Without dedicated staff members, your café can’t succeed. So consider what motivates your team members and how to drive them to work to the best of their ability. 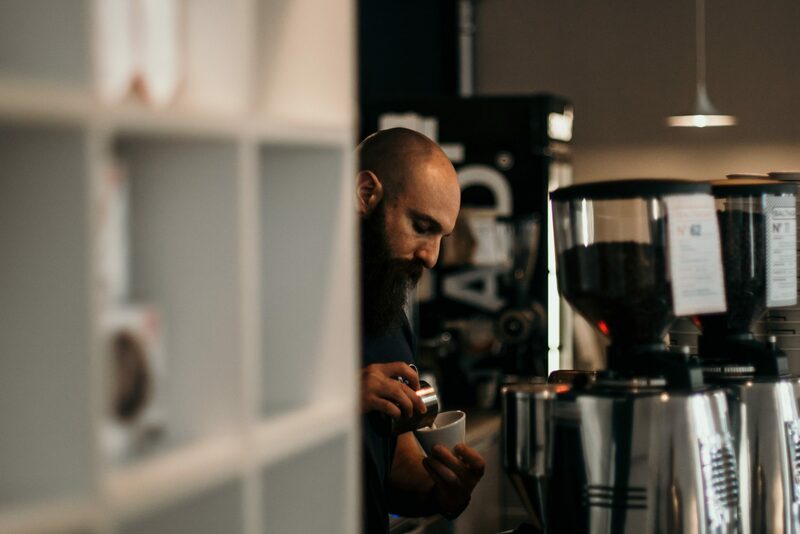 Happy, motivated baristas make a welcoming and positive environment for your customers and an enjoyable place for you to work too. 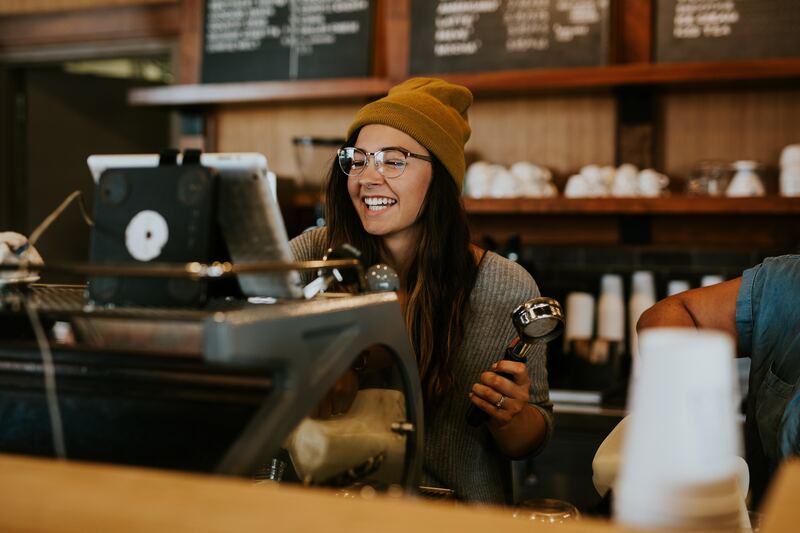 The post How to Motivate Your Baristas & Keep Them Engaged appeared first on Perfect Daily Grind.